tools that can be found at Math Kids! too! Just click on Parents' Place. KHAN Academy is a video based program that offers instructional videos to walk students through the steps of learning hundreds of different mathematical processes. 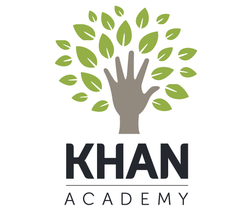 To begin a FREE account, simply click on KHAN Academy .